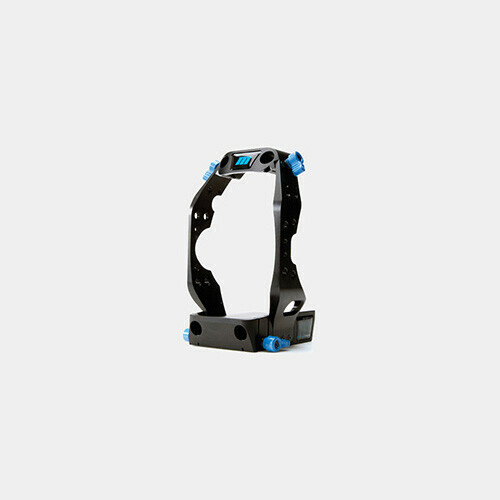 Redrock Micro's ultraCage | blue for Canon C300 is a support cage designed specifically for the Canon C300 camera. The ultraCage is lightweight and form fitting enough to be completely unobtrusive--all camera features can be accessed without interference. The C300's removable handgrip can even be attached without removing the ultraCage, so there's no need to remove the ultraCage from the camera. It can be easily configured in studio and handheld setups, and it's nearly infinitely expandable.